HTC is reportedly preparing to unveil a brand new smartphone this month. 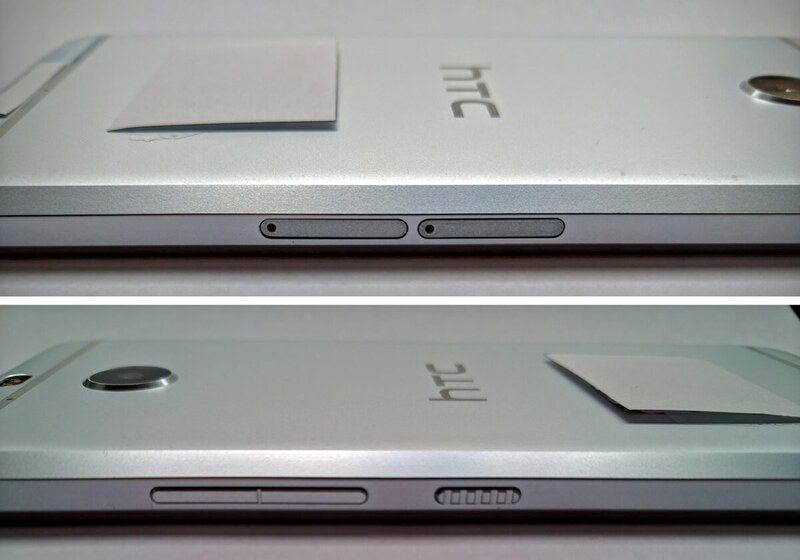 Rumoured as the HTC Bolt, it will be a mid-range device with a 5.5-inch display and decent internals. In the images leaked online, the handset appears to feature an HTC 10 – like design language and come without a 3.5 mm headphone jack. The upcoming HTC Bolt is expected to sport a premium metallic build similar to the company’s high-end smartphones. Upfront there will be a 5.5-inch Full HD 1080p flat screen. The forthcoming handset, internally known as ‘Acadia’ will come with 3 GB of RAM and 64 GB of inbuilt storage. The device will house a micro SD card slot. The latest Android 7.0 Nougat with HTC modified user interface will power up the phone. However, we still don’t have any info about the processor of the HTC Bolt. We presume that a mid-range chip either from Qualcomm or MediaTek will sit inside the device. One notable aspect of the forthcoming handset is that it will be devoid of the traditional 3.5 mm audio port. The acoustics will be handled by the latest USB Type-C port which will also manage data transfer and charging. The Bolt will not come with a dual speaker set-up and instead rely on a single speaker output at the bottom. 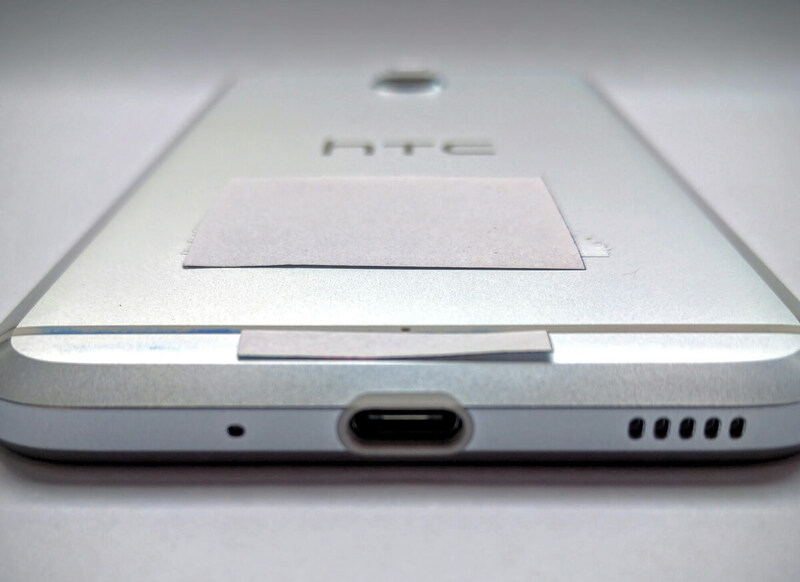 Still, the smartphone will offer HTC’s signatureBoomSound via headphones. Speaking of the camera, the HTC Bolt will feature a single lens 18 MP rear facing shooter and an 8 MP selfie unit. The primary camera is presumed to sport a large f/2.0 aperture size and will be capable of 4K video recording. The handset shall also come with a fingerprint scanner integrated with the Home Button at the front. The upcoming HTC smartphone is expected to launch globally. So far there is no information about the pricing of the mobile.